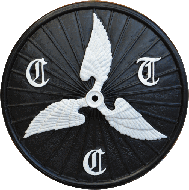 The CTC Certificate of Merit was instituted in 1936. Each year a small number of awards are made nationally and certificates given on the decision of the CTC Awards Committee. These are the names of members of CTC Wessex that have received awards.